We offer an extensive range of wooden ship model kits which include instructions needed to complete a beautiful model ship. We also sell tools, ship model fittings, paints, book, accessories, and more! Check out lines of replica swords from Marto of Spain, beautiful Mermaid and Pirate prints, replica cannons, scale model figures, architectural model kits, and more! 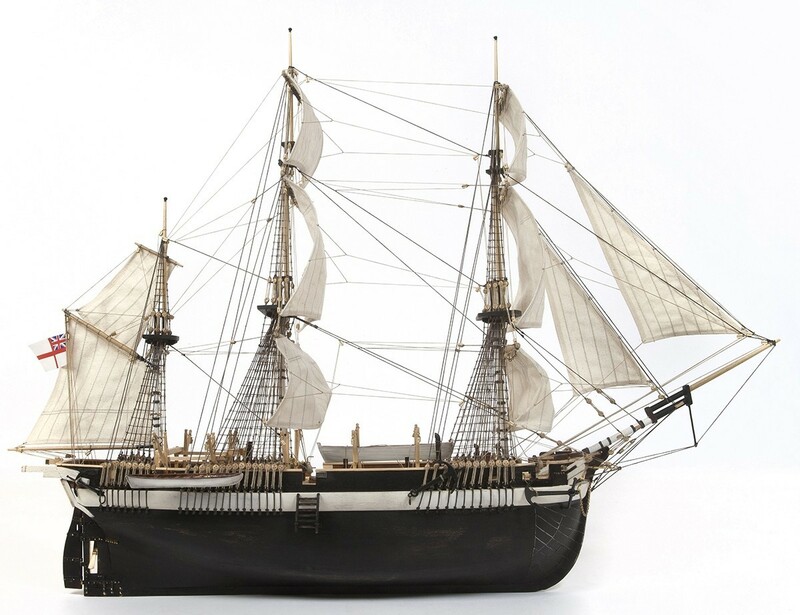 These magnificent tall ship model kits include detailed instructions and rigging diagrams. 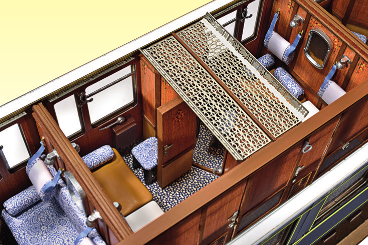 Amati has been working hard to prepare this new and unique multimedia kit of sleeping car of the famous Orient Express. This is a unique, amazingly detailed, 1/32-scale kit that will allow you to build a model that will truly stand out among your collection. 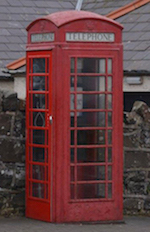 This is a model you will want to proudly display. It is so exquisitely detailed, you're going to want to decorate a room just to match it! 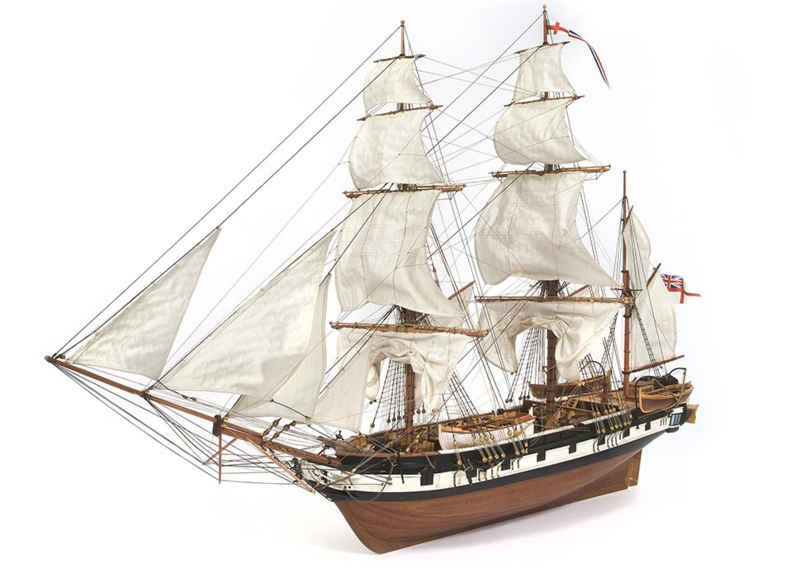 The HMS BEAGLE kit was just released by this popular kit maker. The Beagle follows on the heels of their very successful HMS Terror kit. Beagle is ship that carried naturalist Charles Darwin on its second survey expedition, whose work, On the Origin of Species, because famous. We are so excited about this new kit release that we're offering pre-orders at 10% off the regular price. As the North American distributor for Amati Model, we are able to provide our customers with replacement parts should you break or lose a part from your Amati model kit purchased from us or one of the retailers we supply. When contacting us, be sure to indicate the specific model kit, description of the missing or broken part (a photo or scan from the plans or instructions is helpful), and the purchase date and retailer name.